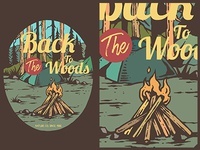 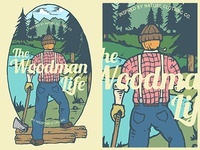 Back To The Woods — Illustration i did for t-shirt. 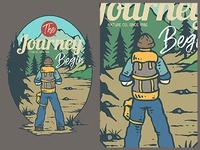 To The North — Illustration i did for t-shirt. 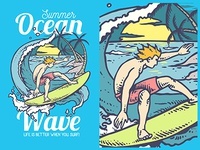 Surf — Illustration for t-shirt design. 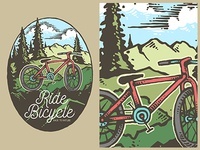 Let's have a ride — Illustration i did for t-shirt. 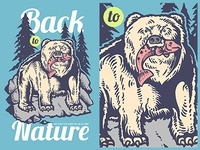 Back To Nature — Illustration i did to be print on t-shirt.